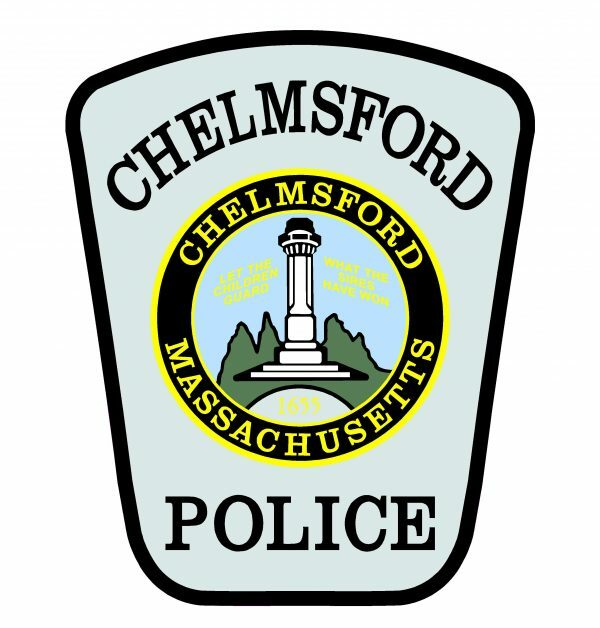 CHELMSFORD — Chief James Spinney reports that the Chelmsford Police Department is searching for a man who was involved in an incident at the Chelmsford Commons mobile home park and then fled the scene this morning. EXETER — To help raise awareness for suicide prevention, the Seacoast School of Technology partnered with the Connor’s Climb Foundation to raise money for suicide prevention education. The Medfield Challenge Success Team is pleased to announce that the results of a student survey were presented to parents by a representative from the non-profit Challenge Success Wednesday night. 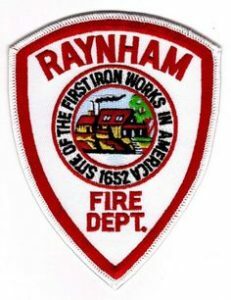 Chief Michael D’Entremont offers the following statement in regards to today’s news that a former Dedham police officer was convicted of accessory before the fact to the kidnapping of James Robertson, the Avon father kidnapped from his family home on New Year’s Day 2014 and found murdered in the woods of Upton, Mass., about two years later, according to Norfolk District Attorney Michael W. Morrissey.